We live in the era of smart. 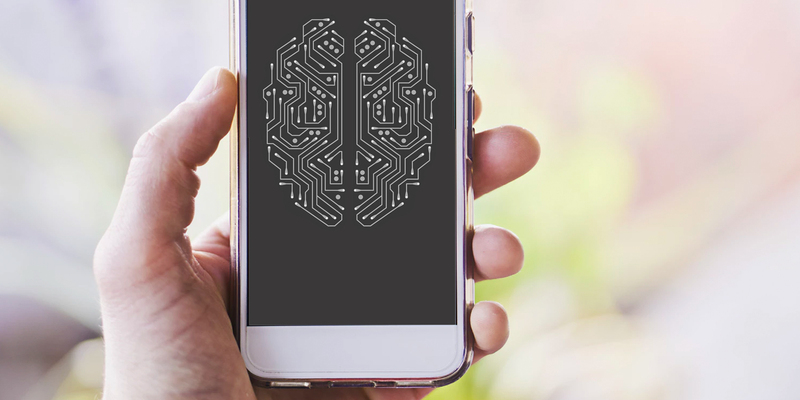 Everything from your phone’s camera to the microwave sitting in your kitchen is or will be soon powered by an engine capable of making decisions on its own. Therefore, it only makes sense that the stock and essential Android apps you use every day should get a smarter upgrade as well. Here are smarter alternatives to nine such apps. 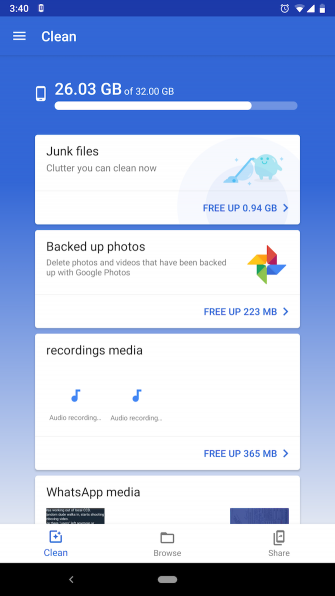 Google’s Files Go, in addition to offering all standard file management features, also comes with a handful of intelligent tools. 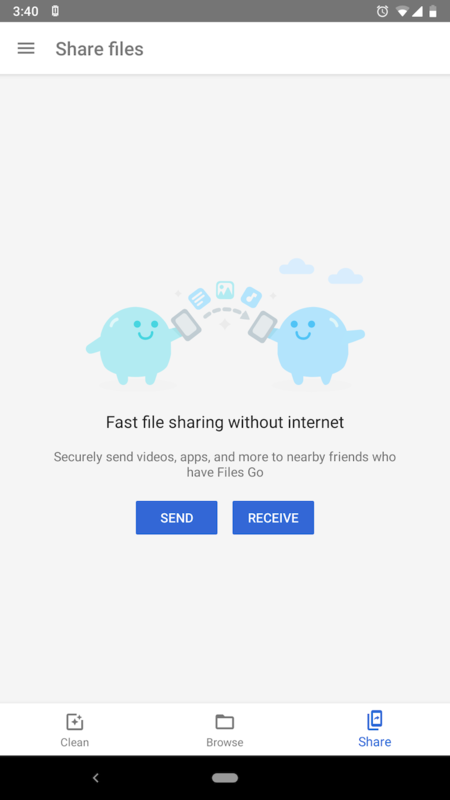 This includes suggestions for getting rid of duplicate files, junk pictures or videos you might have received through messaging apps, and even recommendations for uninstalling or clearing data for apps you haven’t launched in a while. On top of that, Files Go has a sharing utility that lets you send across large chunks of files over a local network. Picai is a free camera app that employs a scene recognition algorithm for analyzing what you’re trying to snap. 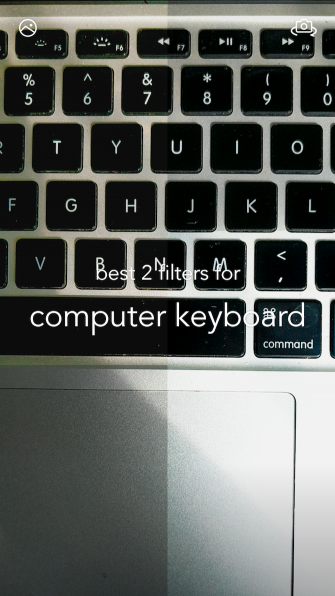 It suggests live filters to make your shot look more appealing. The app has a clever interface that lets you easily compare the difference before taking the picture and a gesture-based navigation for quickly switching between filters. It also works with the front camera for selfies. The launcher is your gateway to every other app on your phone. 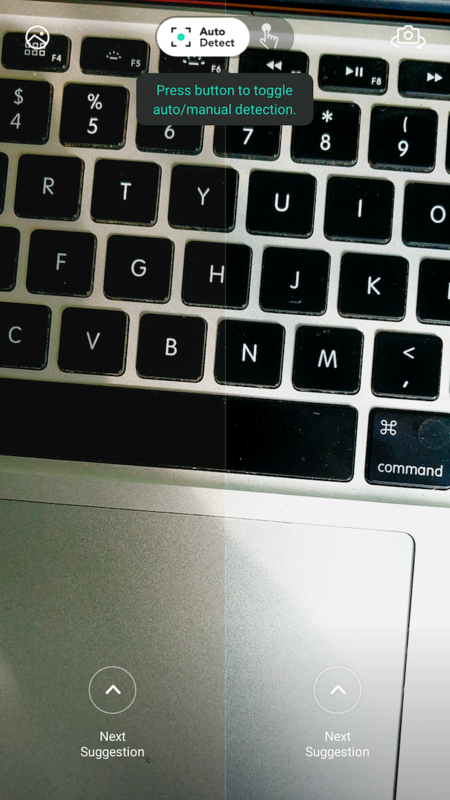 Therefore, how skillfully it does its job matters a lot. The one that comes closest to ideal is Smart Launcher 5. Smart Launcher, for starters, offers a universal search that can surface information from nearly every corner of your device. 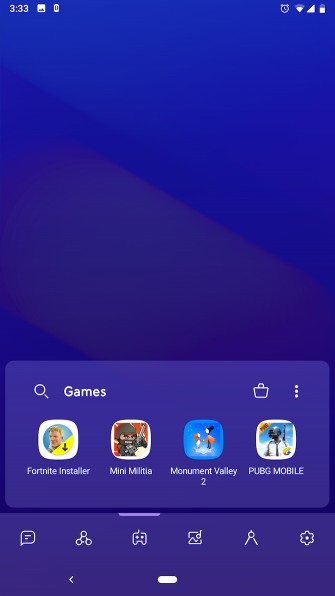 What’s more, the launcher also segregates your apps into relevant categories so that you can scroll through them with ease. 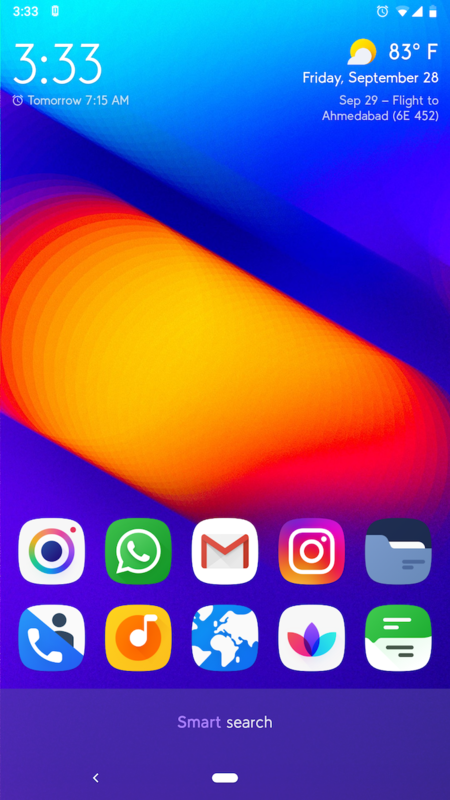 Smart Launcher even has a unique approach to widgets. Instead of grids, it lets you resize them in a free-form way without any restrictions. Plus, you can enable adaptive themes which personalize various elements by drawing colors from your wallpaper. 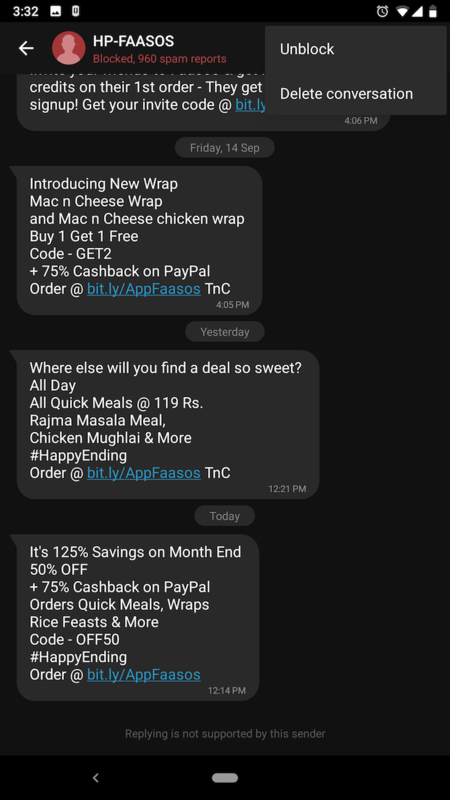 Android’s default SMS apps still don’t have spam protection. 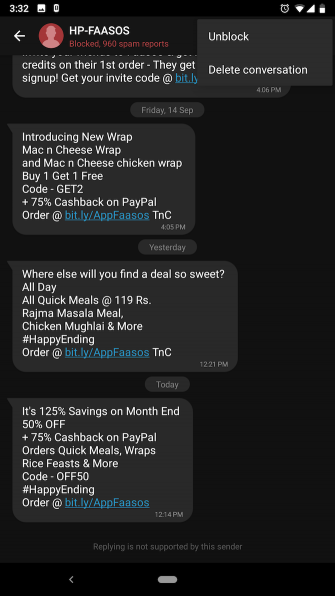 Thankfully, Google makes it easy for you to switch to another SMS app. 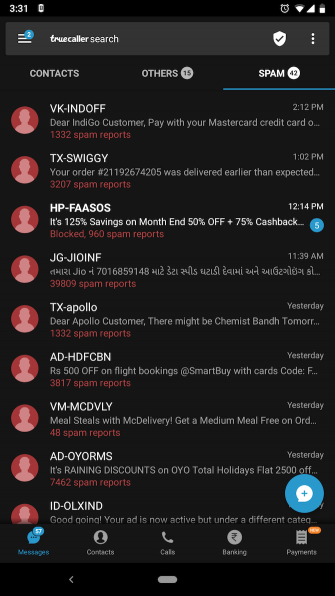 Enter Truecaller, the caller ID service which now also keeps spam messages at bay. Truecaller comes with a bunch of other handy features as well, including a shortcut for copying one-time passwords and smart categories. 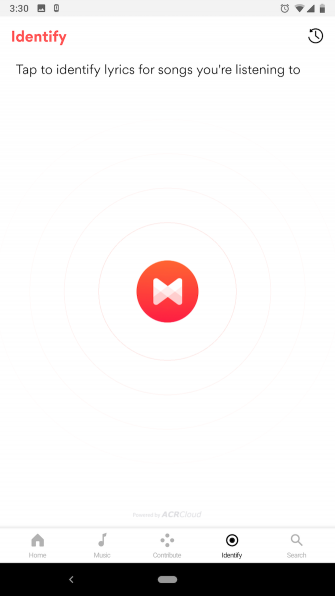 Musixmatch might not be the best music identification app, but with a plethora of intuitive features, it’s certainly an excellent music player. To begin with, the Musixmatch app can display and match lyrics for now-playing tracks. In addition to the albums you’ve locally stored, it even works with third-party apps such as Apple Music, Spotify, and similar. There’s also a translator utility which can help you learn new languages. 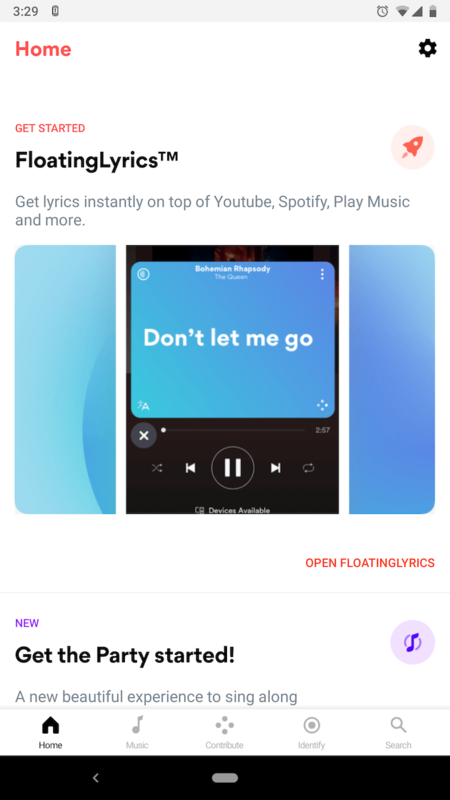 The app allows you to create cards and posters for specific portions of lyrics too, if you’d like to share them on social media. It features a modern and beautiful design which undoubtedly has zero competition among its peers. 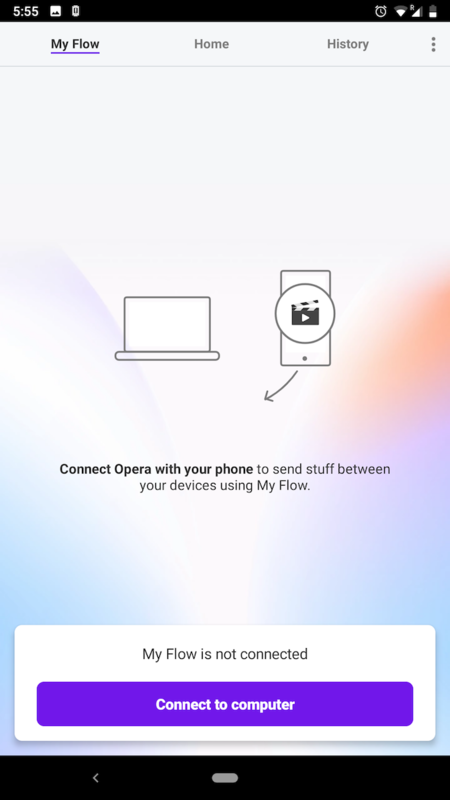 Opera Touch is one of the many unique browsers available for Android and while it might not be “smart” per se, it does bring an interface that’s perfect for browsing on a phone. This is a browser for people who find it difficult to browse on large-screen phones. Instead of the usual row of options at the bottom, the app comes with a single gesture-based floating input called the Fast Action Button. You can swipe this in various directions to access actions such as switching to another tab, reloading, searching, and more—keeping everything important within reach of your finger. Opera Touch also comes with the ability to block websites that mine cryptocurrencies in the background. A feature called My Flow seamlessly shares content between Opera on your desktop and phone. Your phone dialer and and contacts book are the kind of apps you probably don’t think about much. That is, until you come across a better alternative. 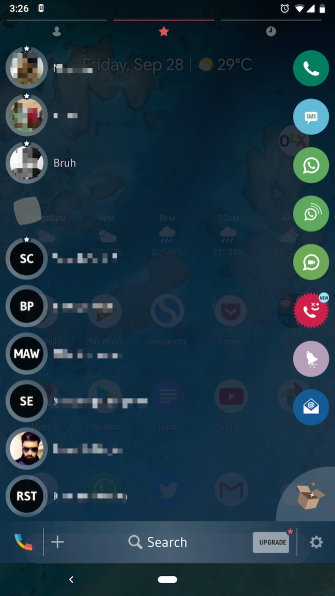 Meet Drupe, a free app which puts every contact link you’ll ever need at your fingertips. 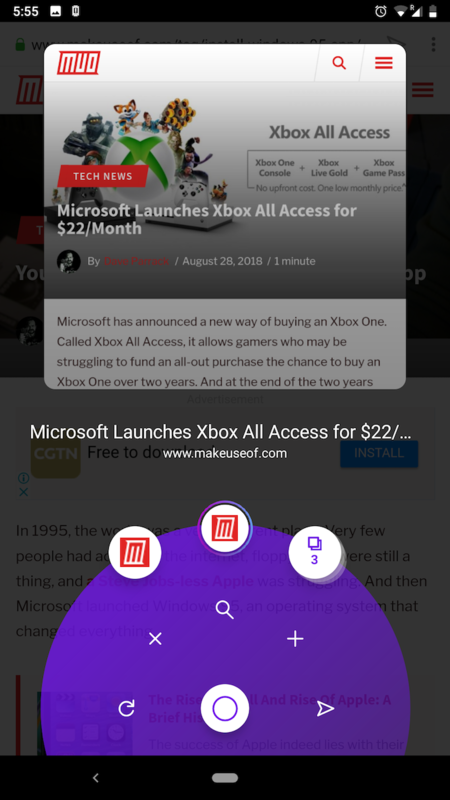 The app offers a swipe-based UI and remains always available through a floating icon. 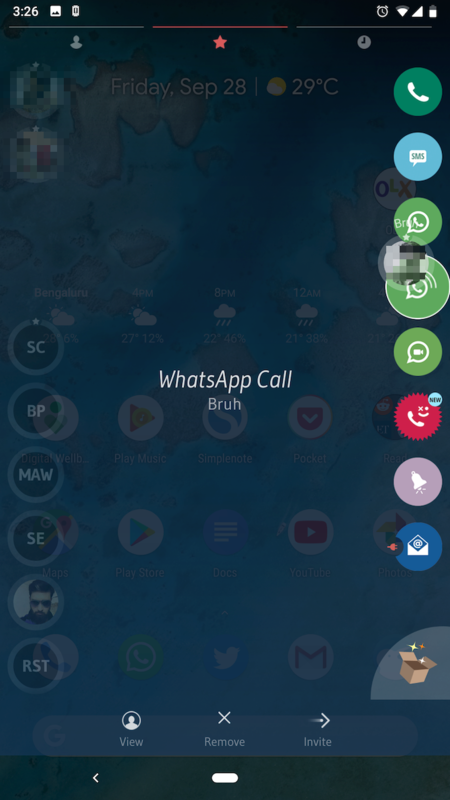 You can simply tap that icon and execute many contact activities, such as launching their WhatsApp chat page, calling them with recording enabled, and more. 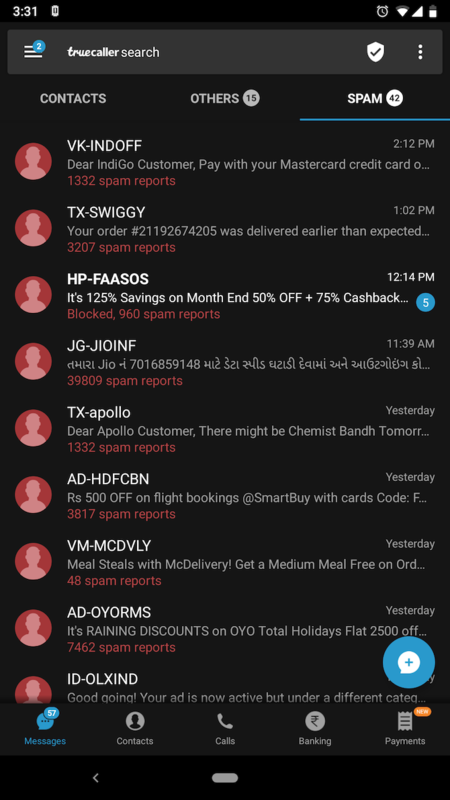 Drupe can also detect promotional callers and includes a mode for when you’re driving. Curator, in addition to being a standard and minimalistic gallery app, can tag your pictures based on their content. The app can recognize just about any scene or object such as pets, skylines, selfies, and more. 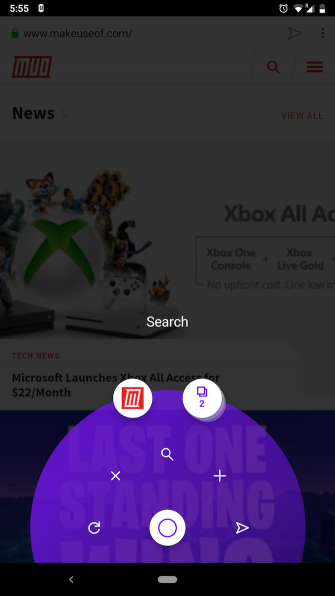 This allows you to search through your media simply by typing what you’re looking for. Curator may not offer better photo management than Google Photos, but it does everything offline and without an internet permission. Thus, if you don’t like the idea of feeding Google gigabytes of pictures and videos but still want an effortless way to look through yours, give Curator a shot. We’ve covered other smart photo apps for Android if you need more features. Do you find it difficult to wake up with alarms from the default clock app? If so, take a look at AMDroid. AMDroid is a smart alarm clock that packs a host of features for all sorts of sleepers. The app lets you build profiles for several types of situations and days and configure individual settings for them. For instance, on weekdays, you can set a post-alarm confirmation to make sure you haven’t accidentally hit stop instead of snooze. The settings are quite comprehensive. 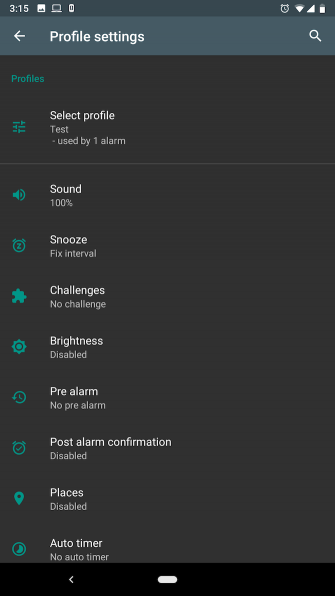 You can have the flashlight and Wi-Fi turn on automatically, set challenges like math problems for accessing the snooze button, and even have the alarm screen show the weather information. 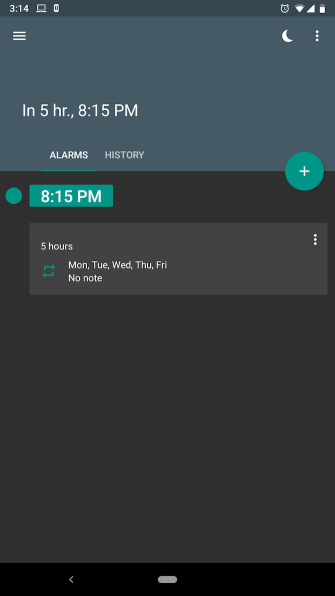 AMDroid also has a pre-alarm feature which wakes you gradually and gently with personalized intervals and volumes. Sleep tracking and insights on your habits are available as well. It’s what some may call the Swiss Army knife of alarm apps. If you still can’t get out of bed, try one of these evil alarm clock apps. If you haven’t swapped out the default apps for these categories, a smarter alternative could be just what you need for a better phone. 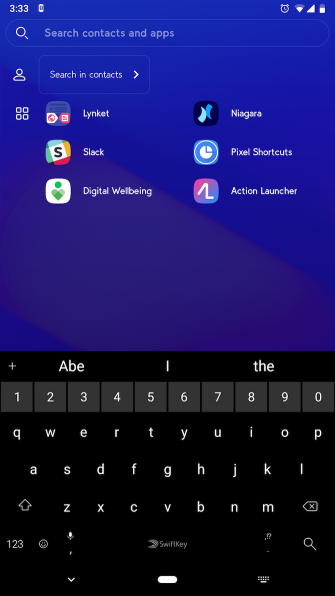 And once you’ve replaced most of the default apps with smarter alternatives, take a look at apps that solve Android’s biggest annoyances.